Work hard and breathe easy with this sweat-ready men's T-shirt. 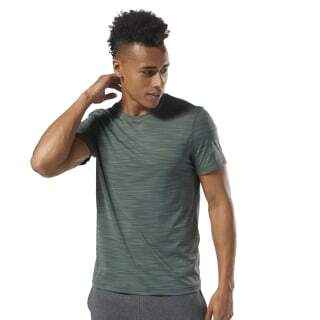 Comfortable fabric feels great in the gym or on rest days, and the crew neckline maintains a casual, athletic look. 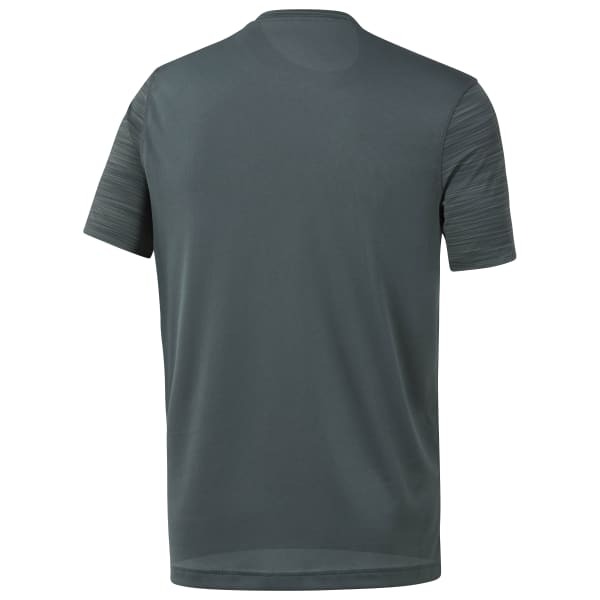 Plus, moisture-wicking technology manages sweat to keep you cool and dry while you work.